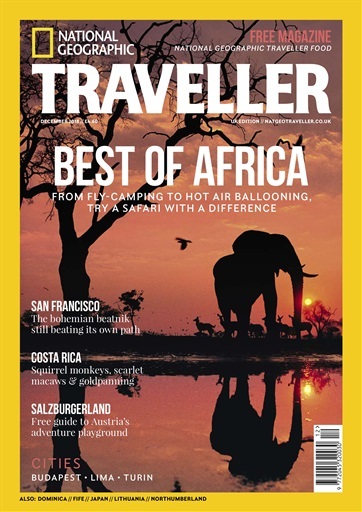 This month, we ditch the jeep to discover Africa from a different perspective. 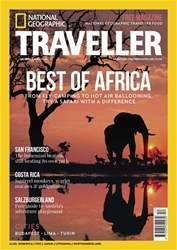 Whether on foot, by boat or hot air balloon, we’re showcasing the continent’s wild side on an active safari across Kenya, Tanzania, Botswana and more. 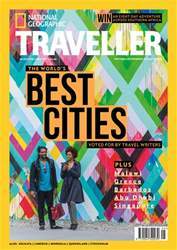 We go north of Hadrian’s Wall in Northumberland; discover Japan’s Tohoku region; and spend a long weekend in Vilnius. 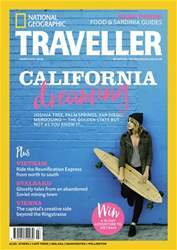 Other highlights this issue include Lima, Fife, Budapest, San Francisco and Turin, while our photo story unearths the tradition of gold panning in Costa Rica. 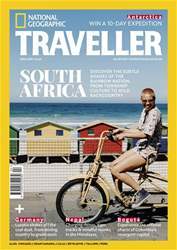 Below is a selection of articles in National Geographic Traveller (UK) December 2018.